I don’t know about you, but I’ve reached that point in the term where the combination of looming final lectures, daunting essay deadlines and impending career prospects are engulfing me in an incessant, all-consuming stress and I need a laugh! 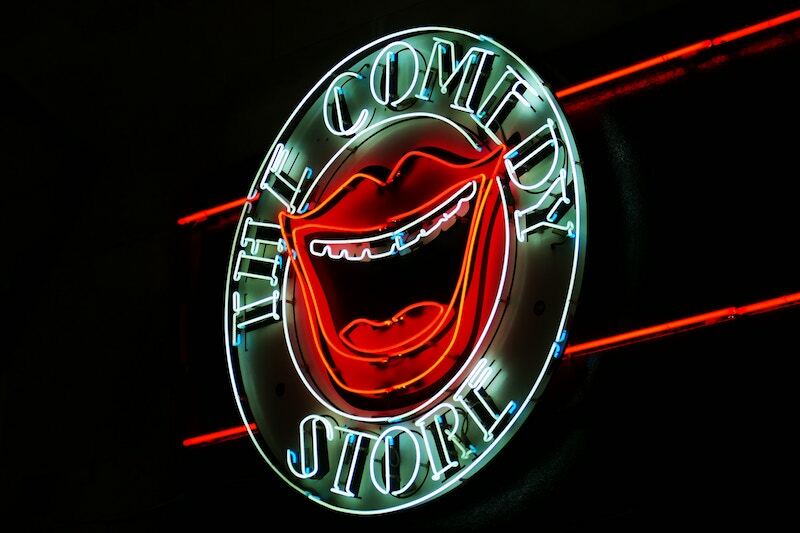 So here are some of the top, student-budget friendly comedy clubs in London! Located in the hustle and bustle of Covent Garden – meaning you can catch the two-for-one cocktail offer in Dirty Martini across the road, make a day of it by mooching around the market or even head to a late show after a cultured theatre visit – the Top Secret Comedy Club is one of the hidden gems of the city. Students are eligible for free tickets (with student-night priced drinks might I add!) to a night that will not disappoint; a donation is asked for at the end for what you think the night was worth! Monday is new material night, so even if it’s bad it’ll still be amusing, while preview, work in progress and themed stand-ups are also offered in excess. 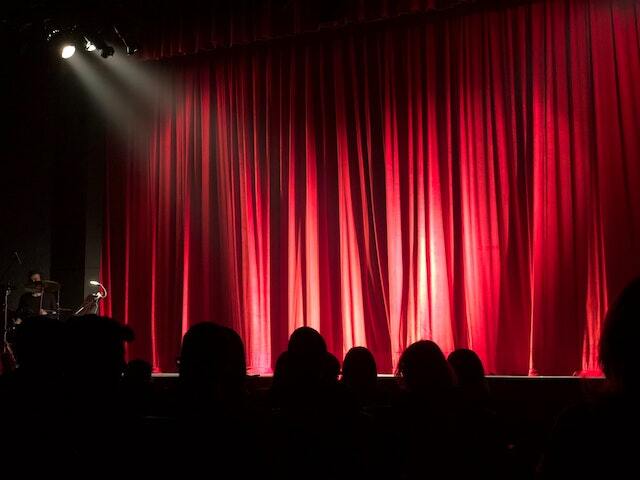 However, the highlight is that celebrity comedians often appear in the line-up – but you won’t know who unless you go! Josh Widdicombe and Seann Walsh practiced their new quips when I last attended, so why don’t you find out how top secret the comedians really are! Comedy Bloomers have devoted the last two years to showcasing LGBTQ+ and other minorities that have been formerly stunted and dismissed, enabling comedians to share their individual voices in the form witty, refined and dynamic humour with an interested audience, as well as offering a refreshing insight into the gay community. These stand-ups host an abundance and an array of comedians on a monthly basis in the Seven Dials Club, but have also begun a Heat night where you can vote for your favourite act! Also a free event, this event provides up and coming comedians with an exciting and friendly platform to perform their exclusive comedy unrestrictedly! With venues at the vibrant Camden Head and The Bill Murray just down the road in Islington, Angel Comedy Club is all about comedians who love comedy. Established in 2010, they host events seven nights a week in the Camden Head – all of which are famously free! The Bill Murray offers a more miscellaneous programme with prices rarely topping a tenner. Presenting more than just standard stand-up, you can opt for roast battles, improvs or even their monthly Stand Up Philosophy which I am very excited to try out! And the best part? IT’S IN A PUB! This group has worked hard to attain their very own venue, so the least we can do is support them! So take a break from the essays, revision and overall feeling of imminent doom and treat yourself to a night out! You know you deserve it!